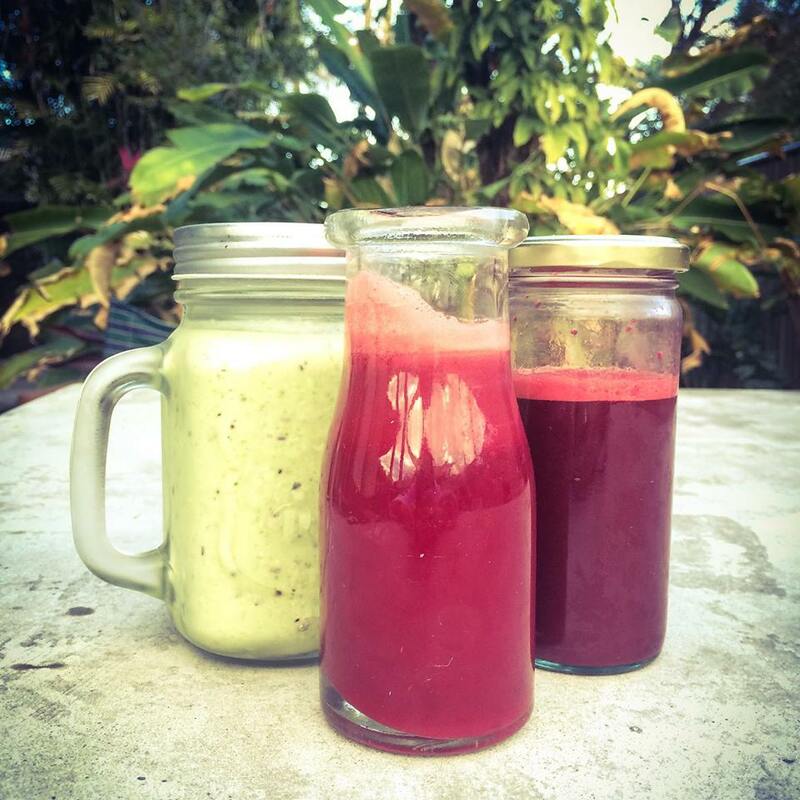 It goes hand in hand with a visit to a farmers market and making creative smoothies … Lindy shares her concoction from her recent visit to the markets. Coconut Water.. Banana.. 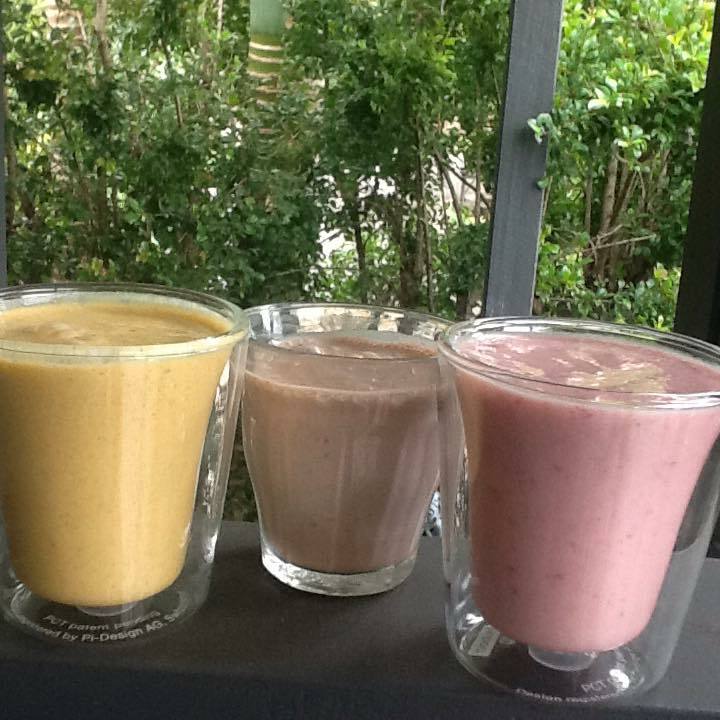 Strawberry.. Baby Spinach.. LSA.. Goji Berries.. Yum! 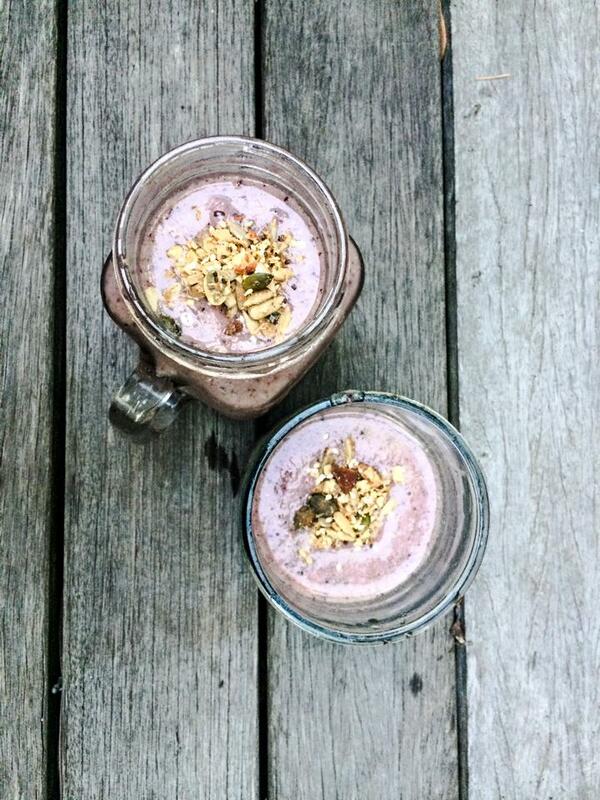 A) Banana and raspberries b) cacao, banana and cashews c) turmeric, cinnamon, maple syrup and banana. 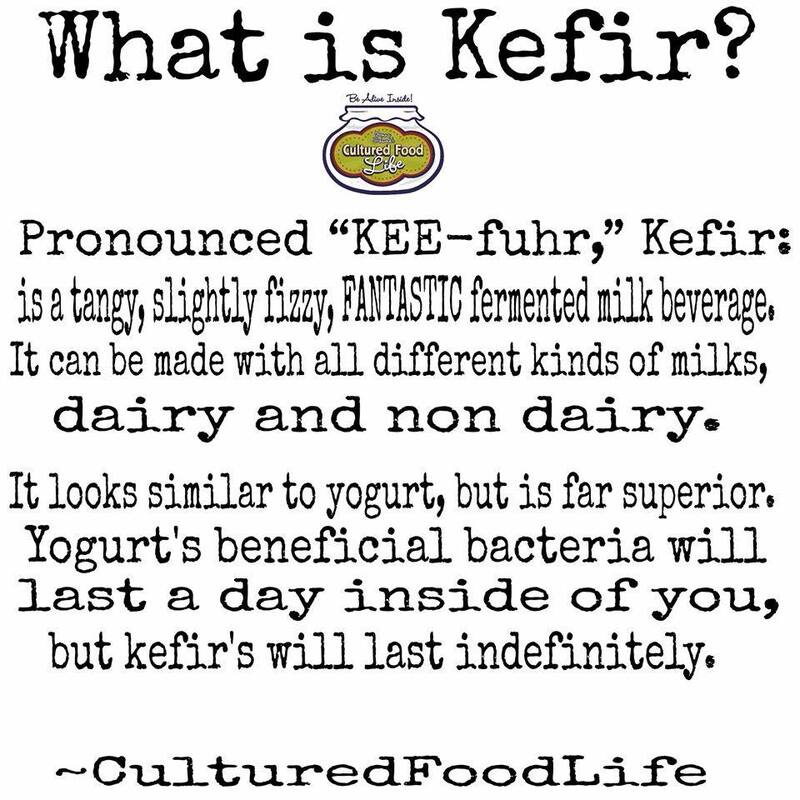 Basically add the ingredients to half a cup of keffir and blend till smooth. Liquid sustenance.. shared by Lindy. A meal in themselves! 1 cup Coconut Water, 1 Banana, handful of Strawberries, handful of Baby Spinach, 1 tablespoon of LSA,1 tablespoon Goji Berries.. Yum! 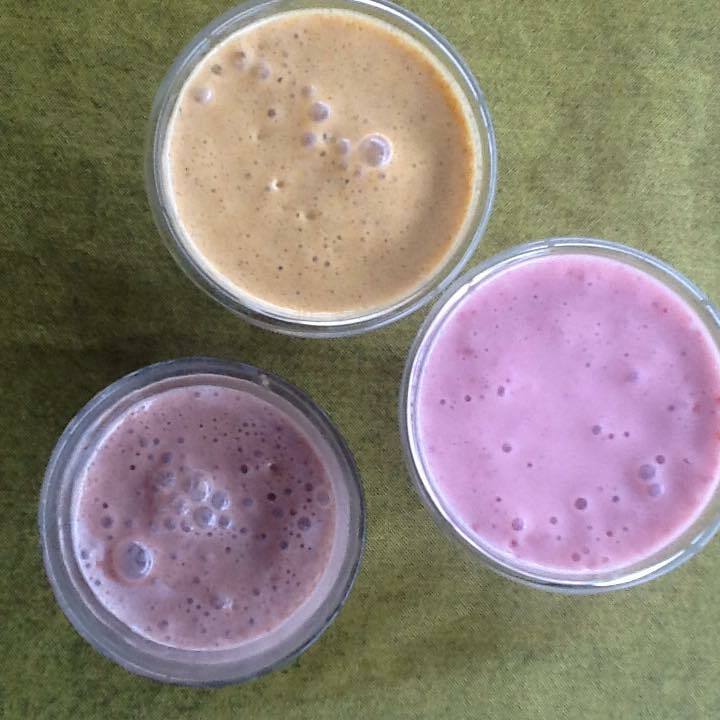 Been making different smoothies this week using kefir, today I made a banana and seed smoothie for lunch. So good for you. Mix till smooth and then enjoy! 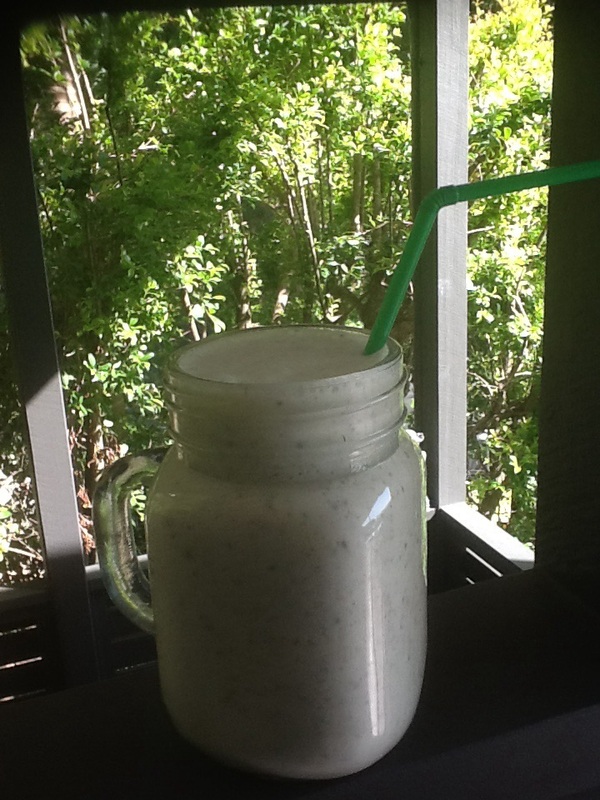 This was a delicious smoothie using maple water as the base that Lindy shared. Looks delish! 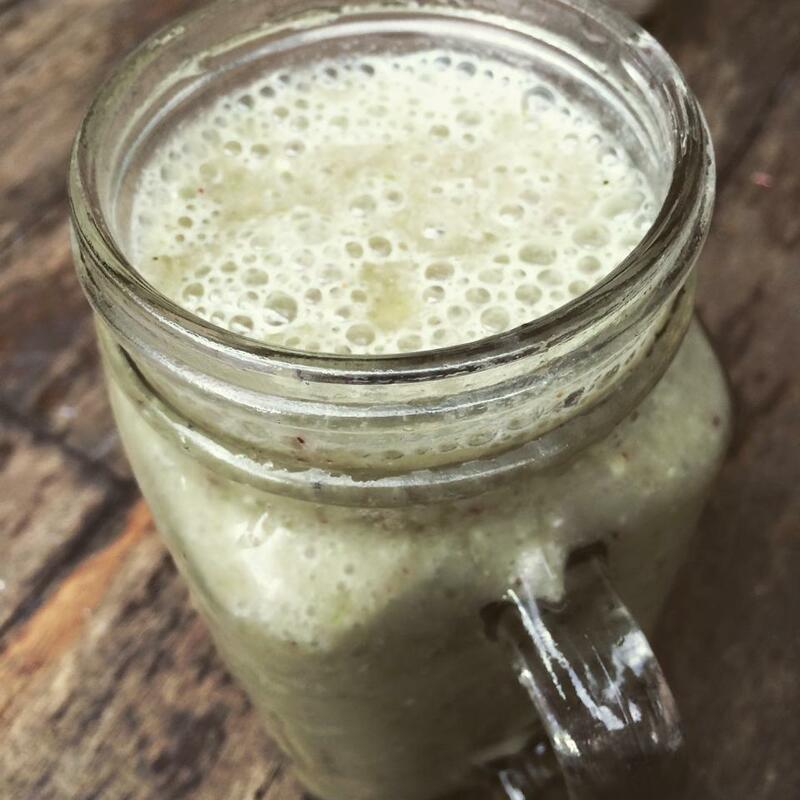 This was so yummy this smoothie..
Have you ever made nut milk before? It is very easy and only takes minutes, best of all you can make a lovely scrub with the remaining pulp ( recipe and photos coming soon). There are heaps of recipes on the Internet to suit your taste. 1 cup of nuts (soaked in water in the fridge over night), I use 3/4 cup of almonds with the skin on and 1/4 cup of macadamia nuts. 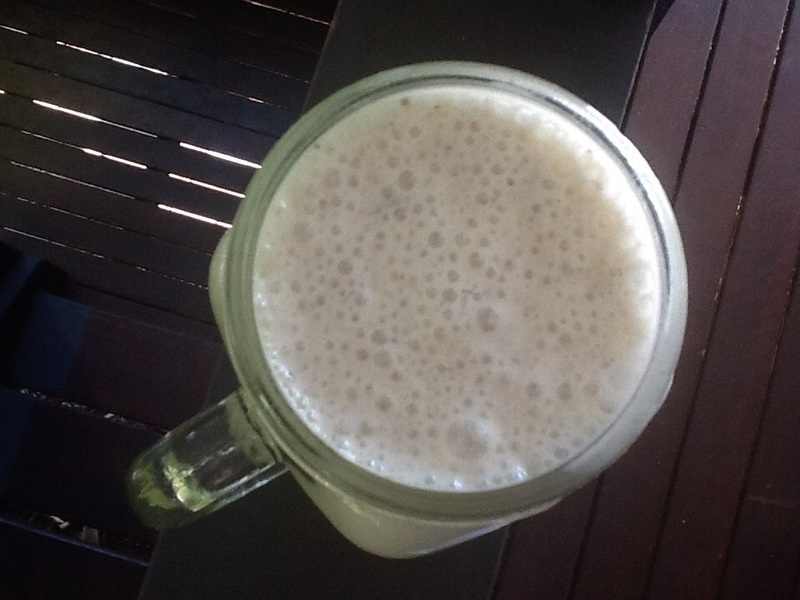 2 to 3 cups …of water, this just varies the creaminess of the milk. 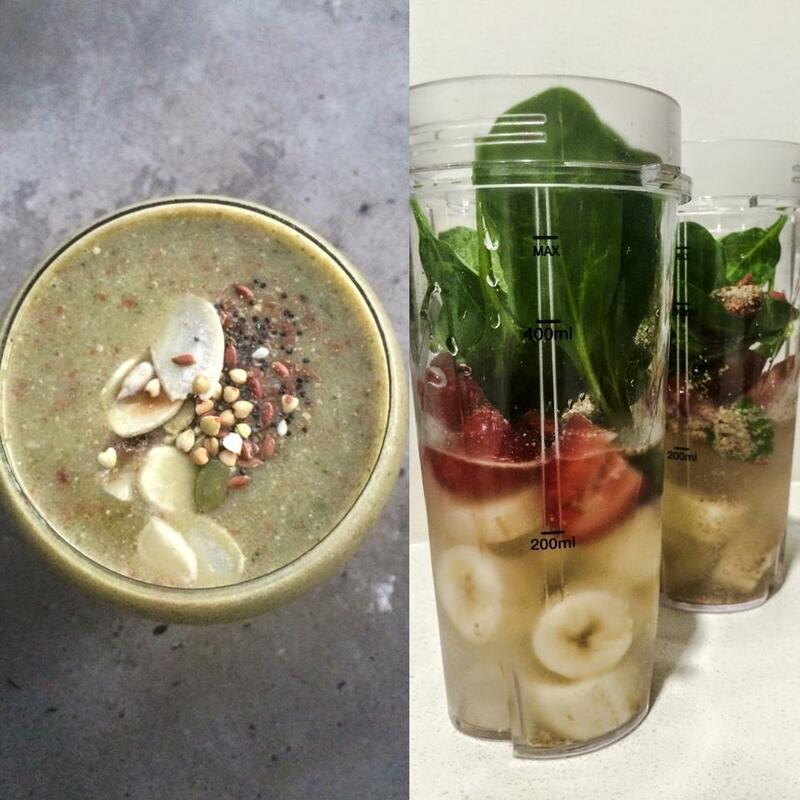 Whizz it all up in the blender until smooth. 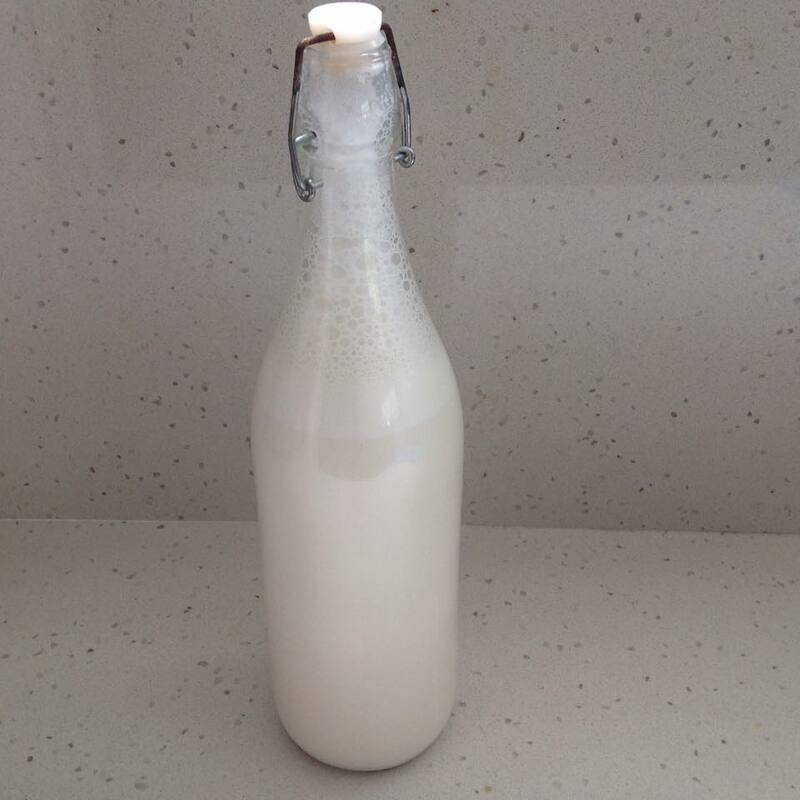 Siphon into a glass jar and store in the fridge for 3 to 4 days. Enjoy in baking, brekkie cereals, tea and coffee etc. 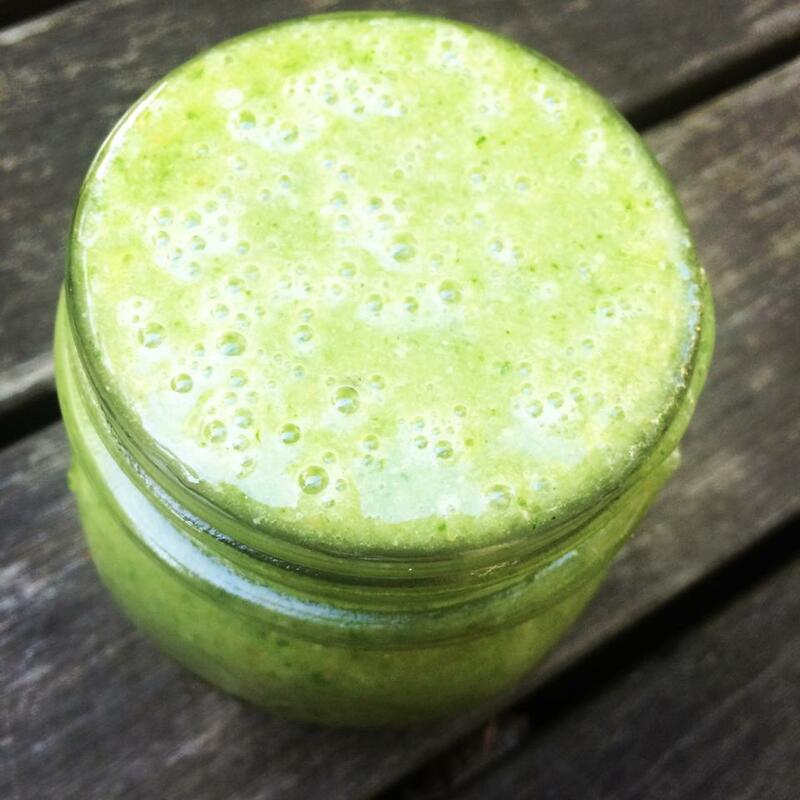 This is a really yummy green smoothie! This was the perfect drink for a windy afternoon tea. I was pleasantly surprised how delicious this tasted. 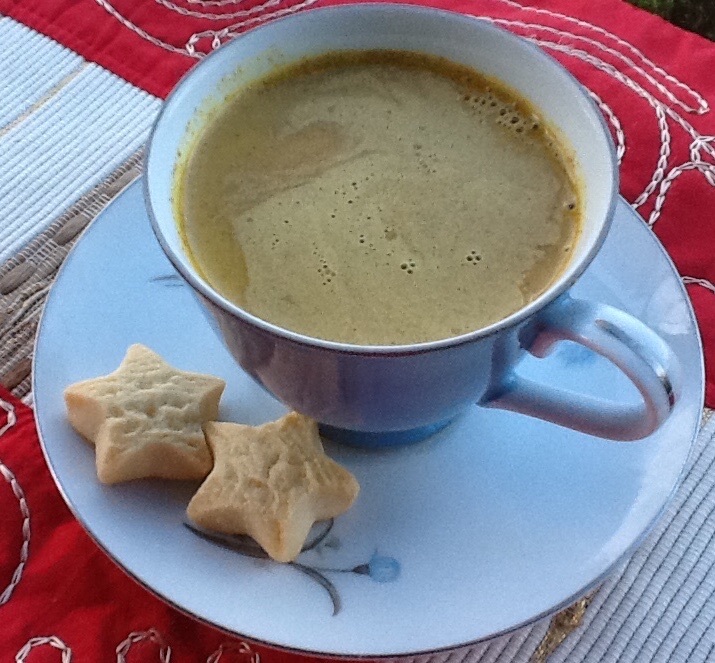 The flavours blended in so well and was a great alternative to a traditional chai made from black tea. I will definitely be making this again. Might even try adding some fresh ginger and cardamom. 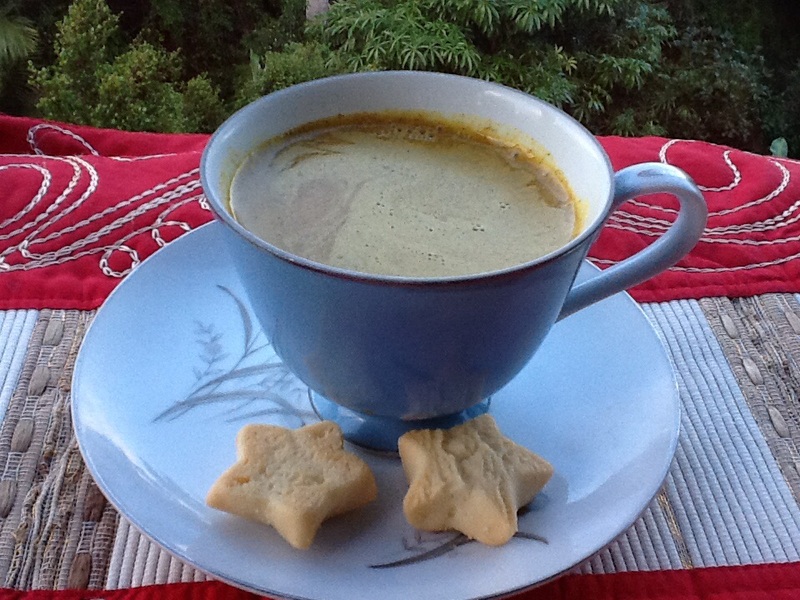 There are so many health benefits to adding turmeric and once you start exploring some recipes you realise you are not restricted to curries.